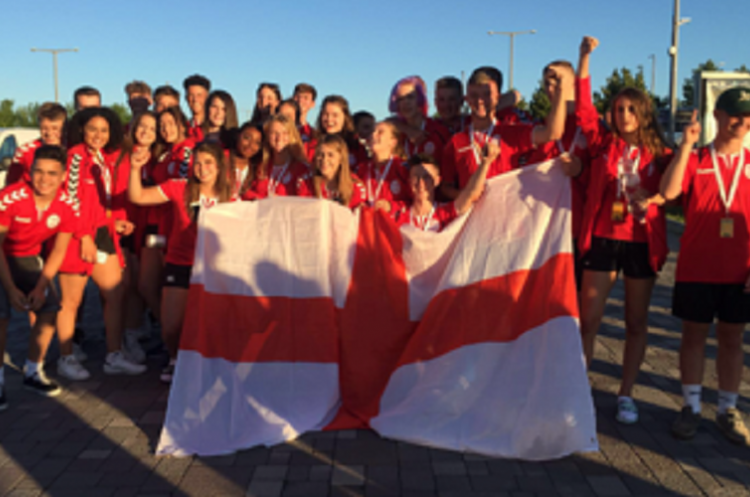 England Handball boy’s National Academy finished second in group A at the Cell Cup after winning one match, drawing one and losing one. The girl’s National Academy finished bottom of Group B as they lost all their matches. The boy’s team had the same number of points as Telekom Veszprem, who they drew with 15-15, but took second spot thanks to a better goal difference. Meanwhile, they beat Drawianka Drawno 25-10 in their first match, but lost 17-26 to Pick Szeged in their second encounter. The girl’s team suffered a 10-34 defeat against eventual group table-toppers Bajnok DSE Nemesvamos in their first match. It was a closer affair against HSG Dietmannsried/Altusried, the German side winning 17-11. IPC Vaci NKSE beat the girl’s team 23-10, before they lost 5-20 in their final group match against Fylkir Girls Team ‘A’.